Along with business partner Richard Lessard, Dorothy Lessard founded Lessard P.C., Architects and Holland Lessard Group Construction Managers in Washington DC in 1981. At its largest, the firm was 30 people providing architectural, interior design and construction management services. Dorothy’s commitment to civic involvement took root when she secured the first two grants from the Palisad Citizens Association for art benches to be placed in the MacArthur Boulevard community of Northwest Washington, where she and her husband lived and had their office building. During this time, Dorothy also became involved with Jubilee Housing and was invited to serve on the Board of Directors for their fundraising arm, Jubilee Support Alliance. Jubilee Housing is dedicated to maintaining affordable housing in the Adams Morgan community of Northwest Washington, DC. Dorothy and her husband have owned property in Rappahannock County since 1986, and became full time residents in 2009. 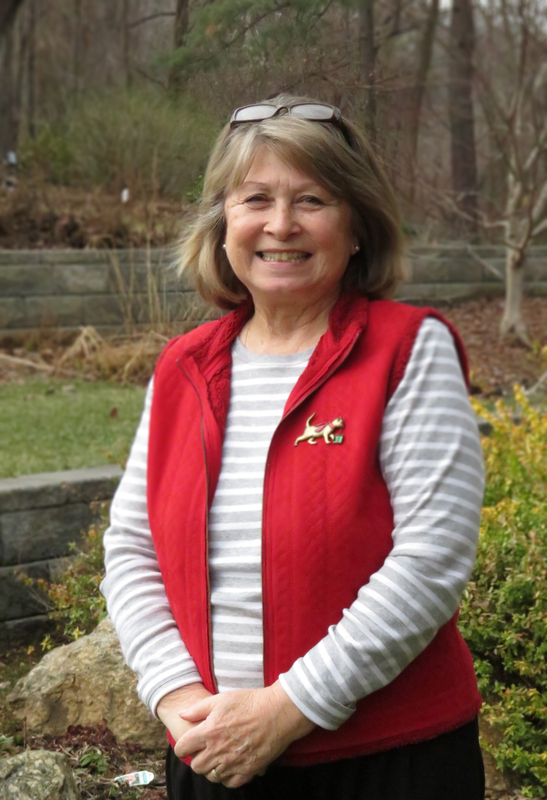 Dorothy volunteers at the Rappahannock Food Pantry, and in addition to serving on the Board of Directors for Headwaters Foundation, she volunteers for the Headwaters After-School Program, and she and her husband are mentors with Headwaters’ Starfish Mentoring Program. Father of 2 enthusiastic campers, Eric Plaksin has spent the past 17 years building Waterpenny Farm and has worked in sustainable farming since 1993. He helped establish and manage a one-acre organic farm at Carleton College in Minnesota. 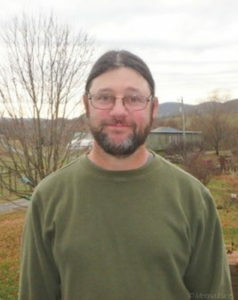 Before starting Waterpenny Farm, Eric spent four years working on and as a manager at Wheatland Vegetable Farms, a 45-acre pesticide-free vegetable farm in northern Virginia. Beth Gall has been a high school classroom teacher for the past 34 years. She began teaching Earth Science in Culpeper in 1983 when she and her husband, Paul, made their home in Rappahannock County. 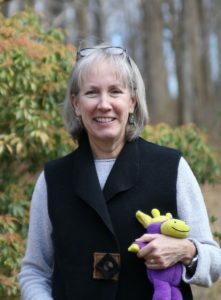 She has just retired after 26 years at Rappahannock County High School where she taught Earth Science, Environmental Science, Horticulture and Service Learning. 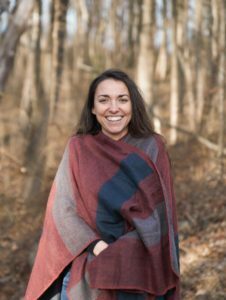 She graduated from Va. Tech with a Bachelor of Science degree in Forestry and Wildlife Management and acquired her teaching license from the University of Mary Washington. Her students had many opportunities to work with many Rappahannock community members. Environmental science students sampled the Thornton River, surveyed and studied the school’s wooded plot in Woodville and identified plant species at a pond in Laurel Mills. Service learning students volunteered at the Food Pantry, the Rappahannock Historical Society and fire departments or rescue squads in Sperryville, Amissville and Washington. Horticulture students learned from local residents at Waterpenny Farm, Sunnyside Farm and Green Comfort School of Herbal Medicine, to name a few. Beth has 2 daughters who were born and raised in Rappahannock County, attended Rappahannock County schools and Rapp Nature Camp. Rachel is an ELL teacher in Frederick County, VA. And Hannah is a nurse-manager in the NICU at UVA Hospital. 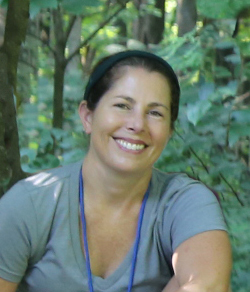 Former camper at Rapp Nature Camp and Nature Camp at Vesuvius, mother of current Rapp Nature Camp camper, and former teacher and current board member of Child Care and Learning Center of Rappahannock County, Erin has spent much of her life involved in early childhood learning. She sees the great value for kids to disconnect from computer screens and immerse themselves in a direct experience of the natural world. She also enjoys being an occasional cast member of RAAC theatre group and fully participating in a community she has called home for over 35 years. 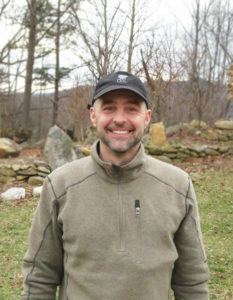 Jeb Wofford moved to Rappahannock county with his wife and 2 boys 8 years ago. Jeb feels lucky that his early love of nature eventually turned into a career. After completing a B.S. in Biology from Washington and Lee and a M.S. in Fisheries Science from Oregon State University, he became a professional biologist. He currently works for the National Park Service, where he’s been employed for the last 10 years. His oldest son, Will has participated in Rapp Nature Camp since 2016. His younger son, Mac is looking forward to his first year as a camper in 2019. Jeb tends to look for “my own quiet spots” along the county’s creeks and rivers, though he’s certainly happiest when his relatively loud family is in tow.